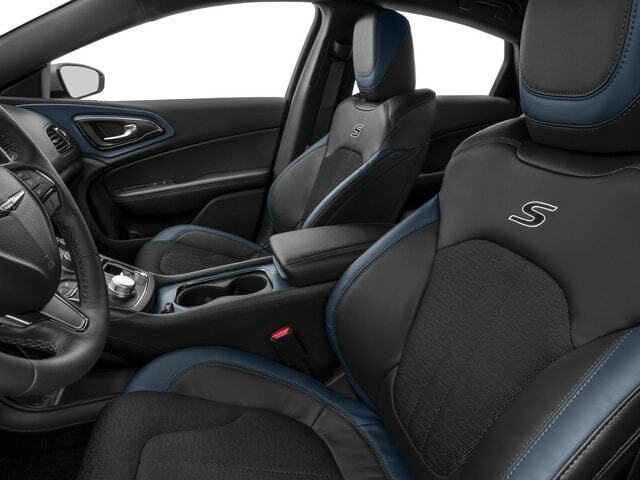 For an all new experience in style and luxury, a new Chrysler is precisely what you want, and here at Ewald Chrysler Jeep Dodge Ram of Oconomowoc, we have a huge variety of new Chrysler cars for sale, and you will love and adore, such as this all new 2016 Chrysler 200 Limited for lease right here in Oconomowoc! This fantastic new Chrysler rewards you with an amazing and powerful 2.4L I4 MultiAir engine that will rev right up to a speedy 184 horse power at 6250 rpm, giving you plenty of speed to zip around town and easily reaching your desired destination. This awesome engine is also paired with a sweet 9-Speed 948TE Automatic Transmission system that will help you achieve a highly efficient 23 City mpg and 36 Highway mpg. This new Chrysler 200 for lease has even more to offer, so keep reading to see the wonders this new car provides! 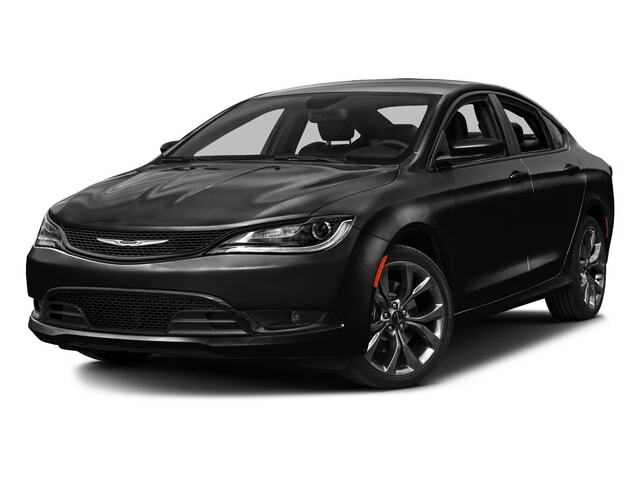 This new Chrysler 200 for lease in Oconomowoc also comes equipped with such features as a Touring Suspension package, combined with Gas-Pressurized Shock Absorbers, and Electric Power-Assist Speed-Sensing Steering, making every driving session with this new car for sale as smooth as possible even on rough roads! you will also love its fantastic installed options that you will completely adore, such as its Steering Wheel Audio Controls that will make it much easier, and safer no less, to change the radio station and adjust the volume while driving in this car. Come on by Ewald Chrysler Jeep Dodge Ram of Oconomowoc, located at 36833 E Wisconsin Ave Oconomowoc, WI 53066, to take this awesome car out for a new car test drive today! You will love this new car so much that you wall want to drive away with it right away!